Fananierin is the 823rd highest place in Ireland. 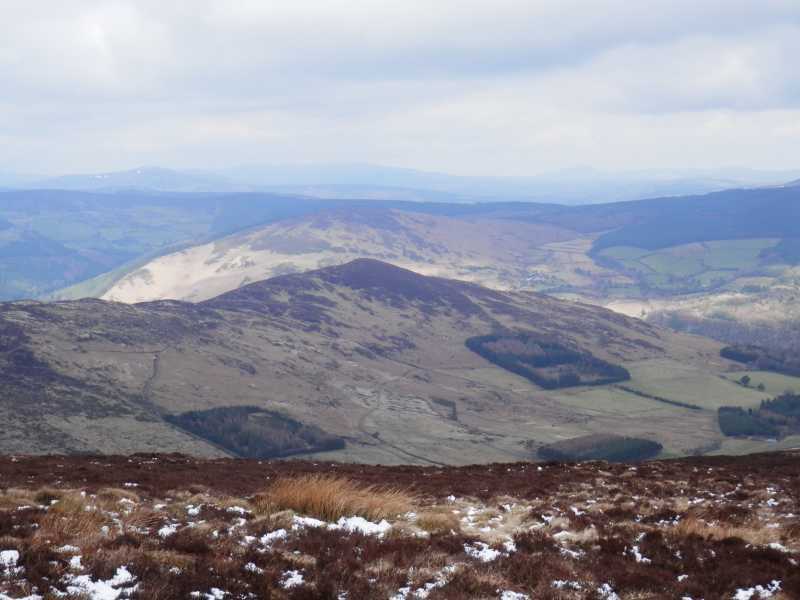 A ridge end overlooking Glenmalure. 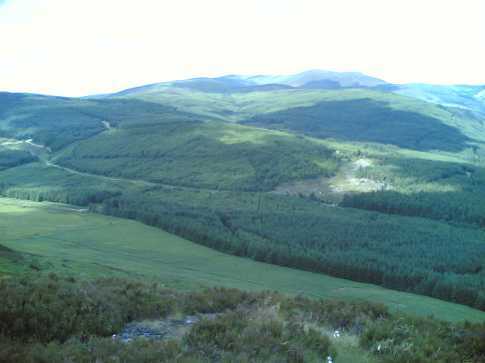 Fananierin sits at the NE end of a ridge from Croghanmoira North Top. 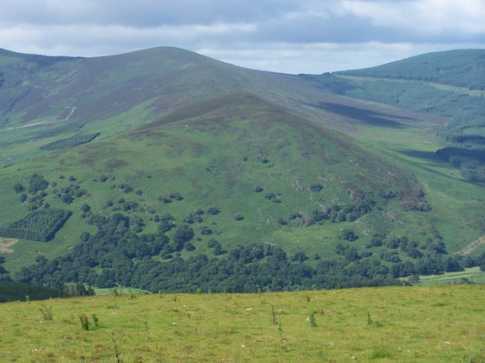 Many would consider this ridge to be the second best ridge that Wicklow has to offer, after the Derrybawn ridge. The most direct way of reaching it is from the west. 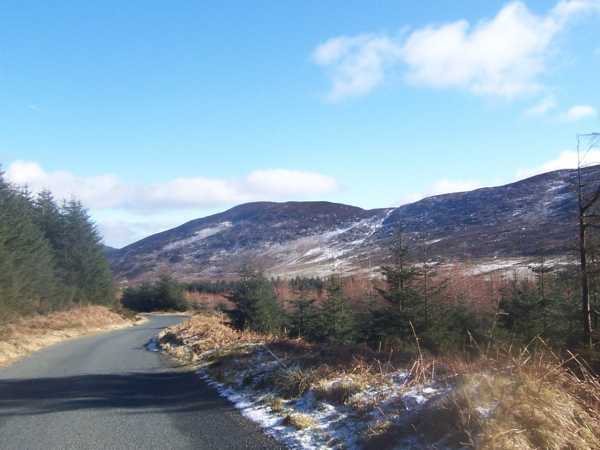 Leaving Glenmalure Lodge head up the Military Road towards Drumgoff. At approximately T 102 893 A there is a forestry track and barrier on the left. Follow the track and emerge below the summit. Other routes include coming from Croaghanmoira starting from the car park around T08750 87595 B. A difficulty with this area is that the landowners to the east of Fananierin discourages access. 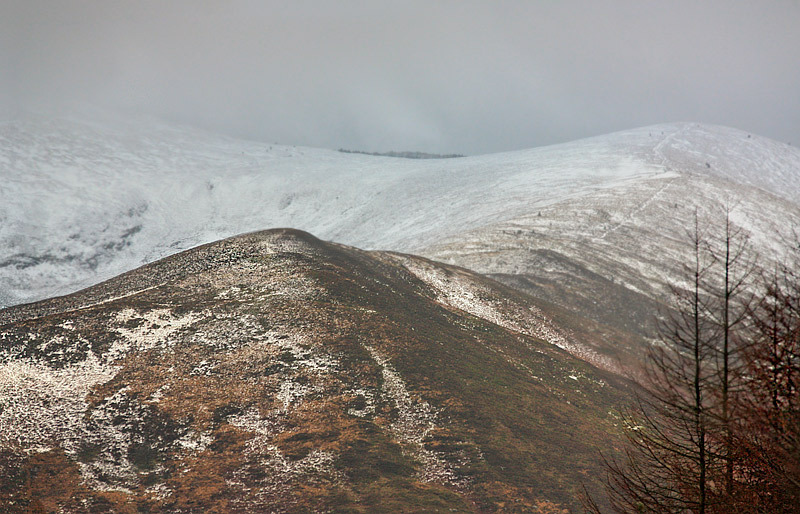 However as of Jan 2019 contact with local landowners appears to indicate that it is ok to walk on the east side of the summit.